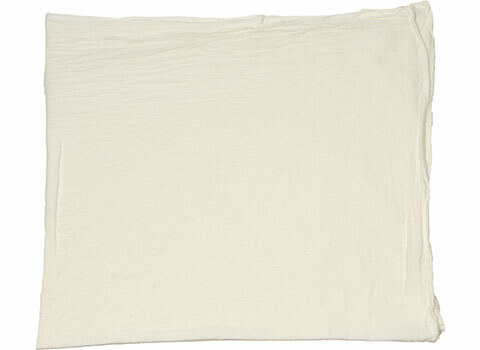 We have more Flour Sack Towels in case you want to look at others. 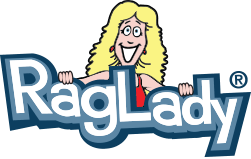 Large Size: About 30" x 36"
We may be biased but these new Flour Sack Tea Towels by RagLady are the best on the market! Use them in your kitchen or for your craft projects. 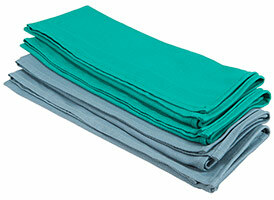 Great for screen printing and heat transfers. You'll love their vintage look and soft feel. 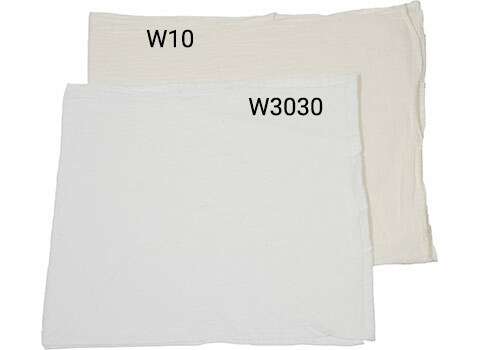 Unlike other flour sack towels, they are resistant to scorching up to 360 degrees should you want to use them with a heat press. 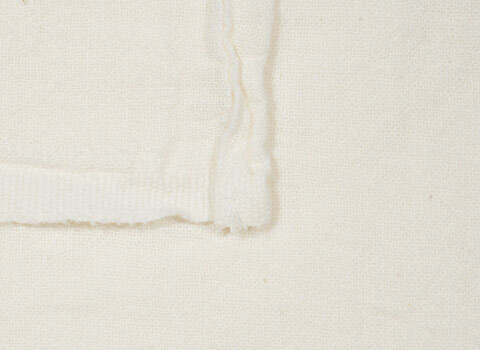 We know of no other flour sack towels with this advantage. 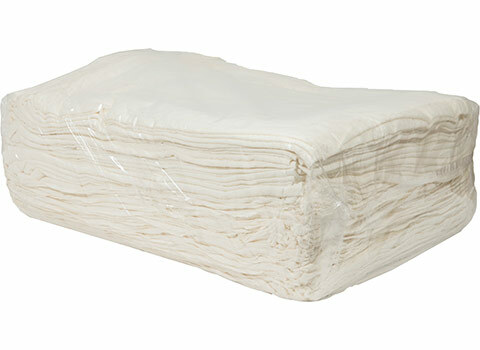 To make your life easier, we packed them flat in bundles of 60 which helps to reduce creases meaning less ironing. Wow, we save you money and time. It doesn't get any better than these Flour Sack Tea Towels by RagLady. 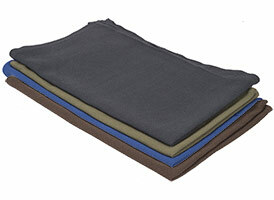 They're extremely soft, low lint, quick-drying and might even wrap around your waist for a little cuddle. Or as an apron. That works too. 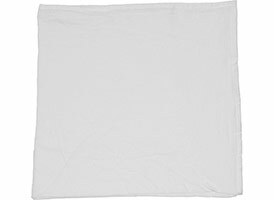 Original soft light weight linen, large in size. 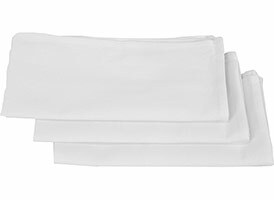 Great dish towels, quick drying, extremely low lint and very soft. Old fashion light weight tea towels. Multi-purpose kitchen towel. Some wrap around waist for use as an apron. Also great for refinishing anything. Gets better as its washed! Some irregularities are natural characteristics of this wonderful product.